The church is an institution unlike any other in society. It asks us to look higher. The church exists for a transcendent and holy purpose, to grow souls and transform lives within its walls and beyond. Fulfillment of this purpose is the one and only true measure of success. For as long as I’ve been a Unitarian Universalist, I’ve partaken in the yearly ritual of reporting numbers. How many members have signed the book? How many dollars have been pledged? How many attend on Sunday morning? How many are enrolled in religious education? How many new programs did we start? How many weddings? How many memorials? Some years the numbers go up. Some years the numbers go down or stay flat. When they go up, we celebrate. We pat ourselves on the back. We feel good about ourselves. When they go down or stay flat, we worry. We wring our hands. We wonder what we’re doing wrong. Soon as the numbers are in, we’re on to the next year, with strategic plans in hand, hoping next year’s numbers will look better. Somewhere between up and down, celebration and worry, self-congratulation and self-flagellation, there is ministry. Though the numbers may tell us something about ourselves and how we’re doing, the numbers alone can never convey a full sense of who we are and the difference we make in the world. It’s easy to describe and quantify what we do, harder so the effects of what we do. What are we achieving, really? Are individual lives being transformed and made better by what we do? Are we becoming a cohesive, caring, compassionate, and active community with the collective wisdom and power to positively affect our local community? Are we creating an enduring legacy for those yet to come? What might change if we spent time asking these questions instead of simply counting numbers? Feeling lost is part of the spiritual journey. The path twists, turns, and spirals in on itself. 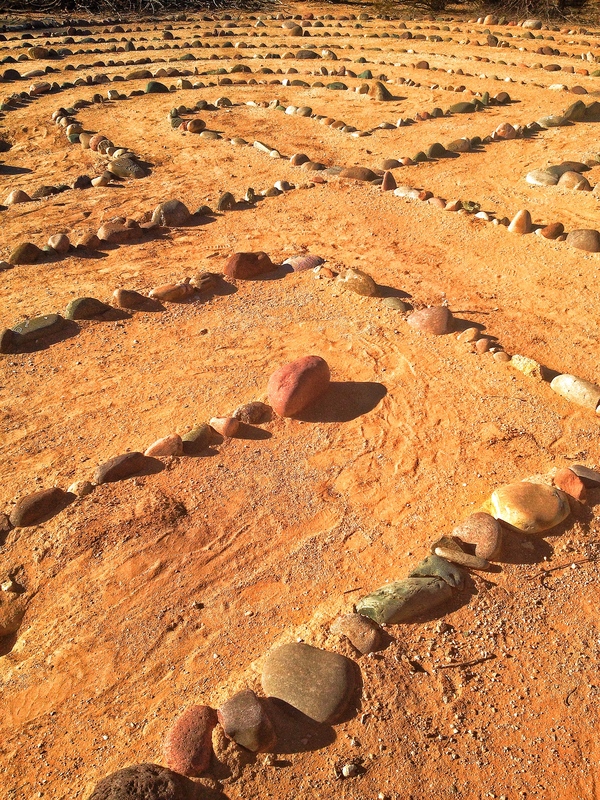 The lesson of the labyrinth teaches that each step on the wandering journey leads us into the center, the heart, the essence of who we are as beings. Finding the center, we can return to the world, feeling more grounded, a little less lost, and perhaps more ready to engage the arduous and wondrous task of living. I’ve been following several Facebook pages dedicated to Unitarian Universalist growth and evangelism. There’s a common conversation on them about who is or isn’t welcome in our congregations. The conversation brought to mind a question raised by the Worship Associates at the Unitarian Universalist Church of Tucson, where I serve as minister. They thought it would make an interesting topic for a worship service. It’s a fill-in-the-blank question. Would you still respect me if you knew _________? I’ve always maintained that in order to achieve the racial and ethnic diversity we long for, we must first become more economically and socially diverse. Today’s shrinking middle class and recurrent financial melt-down means that the cultural makeup of our congregations may be changing before our very eyes, and quickly. Though it’s never been safe to assume that everyone who’s attracted to liberal religion comes from highly skilled professions, it’s more important than ever to check our assumptions. Our unchecked assumptions speak volumes about who’s actually welcome in our congregations. These past few years our religious movement has been focused on identity. We do our best to welcome people for who they are: gay, or straight, or in-between — black, or brown, or white. This is good and important work, making sure we are welcoming of people who’ve been oppressed and marginalized because of who they are. At the same time, identity is not the whole story of any one person’s life. I think that people often feel unwelcome not only because of who they are, but because of what they’ve experienced, or their life circumstance, or what they believe, or what lifestyle choices they make, sometimes out of sheer necessity. I just lost my job. My son is in jail. My spouse wants a divorce. I dropped out of college. I drive a truck for a living. I vote Republican. I’m undocumented. I’m a gun owner. I’m underwater on my mortgage. I’m being treated for mental illness. I read the Bible. I don’t listen to NPR or watch PBS. I filed for bankruptcy. I’m addicted to alcohol. I’m not a vegetarian. I don’t buy organic. I can’t afford to send my kids to college. I pray to Jesus. I work for Border Patrol. I don’t recycle. I had an abortion. My daughter dropped out of high school. I’m up to my eyeballs in student debt. I don’t believe in God. My parents are divorced. I served time in jail. I was abused as a child. I don’t know how I’m going to pay my rent this month. I believe abortion is wrong. I have PTSD. I’m up to my eyeballs in medical bills. I depend on food stamps. 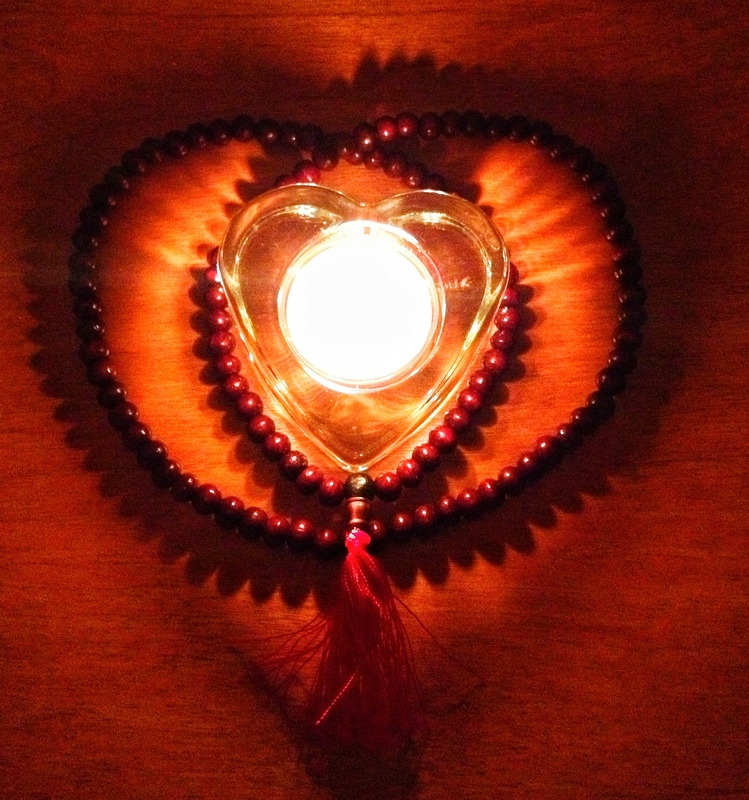 I chant and meditate daily. I’m addicted to painkillers. I’m on medication for depression. I was once homeless. I’m a survivor of domestic violence. I’ve had mystic religious experiences. I dropped out of high school. I don’t have health insurance. I’m on the verge of being homeless. Would you still respect me if you knew? When we can truly answer the question, “Yes,” then we just might begin to grow. When we can respectfully honor differences in religious beliefs and practices, when we can respect people who hold differing political views, we can’t help but grow in acceptance of one another. When we can begin to minister to the pain and suffering present in so many of our lives, we can’t help but grow in compassion and empathy. We might remember why it is we even bother to do this thing we call church in the first place. We might find ourselves truly living into our religious principles. We might find ourselves growing into becoming that which we long to be: a truly open, welcoming, and diverse community – a beloved community.